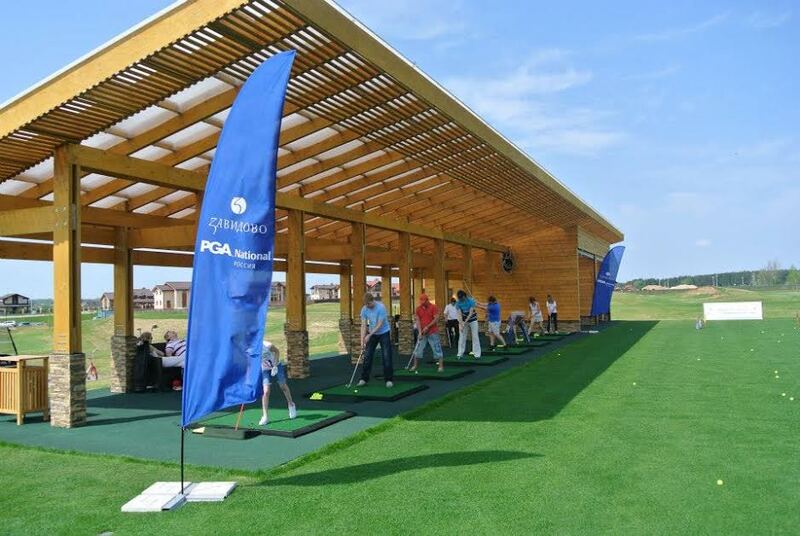 The PGA National Russia is the one and only club in Russia that carries the prestigious PGA brand. 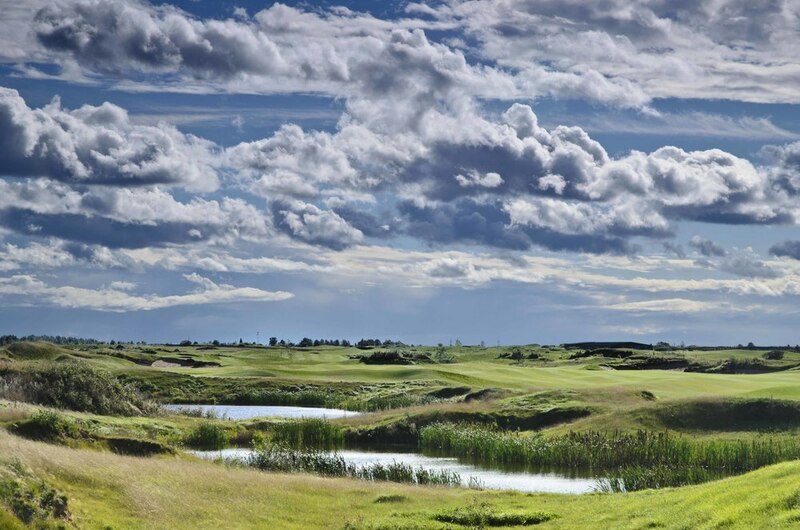 Opened in September 2012, the European Golf Design course has a look and feel of the ancient Scottish golf courses. The course is a blend of heath land and links style features, with a few water hazards to add to the challenge and beauty. Each hole has it’s own unique character and strategic element, making golfers of all skill levels, want to play the course time and time again. The 7,400 yard course offers 5 sets of teeing grounds to allow players of mixed abilities to enjoy the challenge. The grand clubhouse is a statement of luxury and relaxation. The 10 suites provide members and guests with the opportunity to stay at the clubhouse to enjoy the extended hospitality. There is a fine dining experience on the second floor, which overlooks the rolling fairways of the golf course, while the ground floor bar spills out onto an atmospheric terraced area. Members and guests of PGA National Russia enjoy the Cigar lounge and other private retreats within the classically designed clubhouse. The clubhouse also features, spacious locker rooms, wet areas, a quality golf shop (retailing an exclusive range of PGA National Russia products), a billiards room and a library. It is situated 90KM from Moscow just off the Moscow to St Petersburg highway and is open to non-members by prior arrangement.